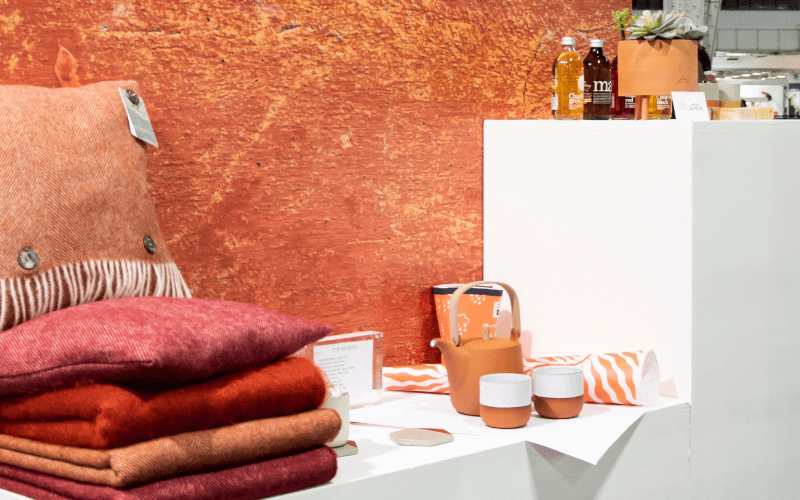 Didn’t make it to the UK’s leading retail trade exhibition – Top Drawer 2019? Don’t worry, we visited the show and we’ve rounded up the best bits right here. 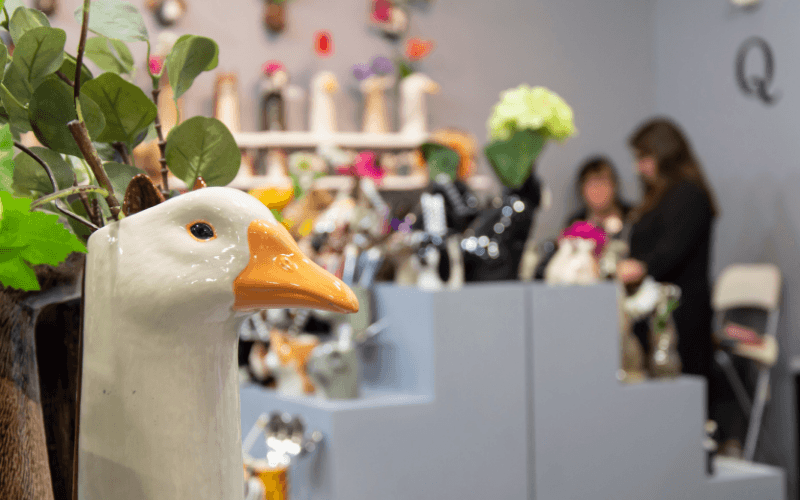 The three days of Top Drawer 2019 certainly were jam-packed – and if you didn’t make it, well here’s our roundup of the best bits from the show. Sustainable, eco-friendly methods are in. Mass production is out. Adding ‘extra’. 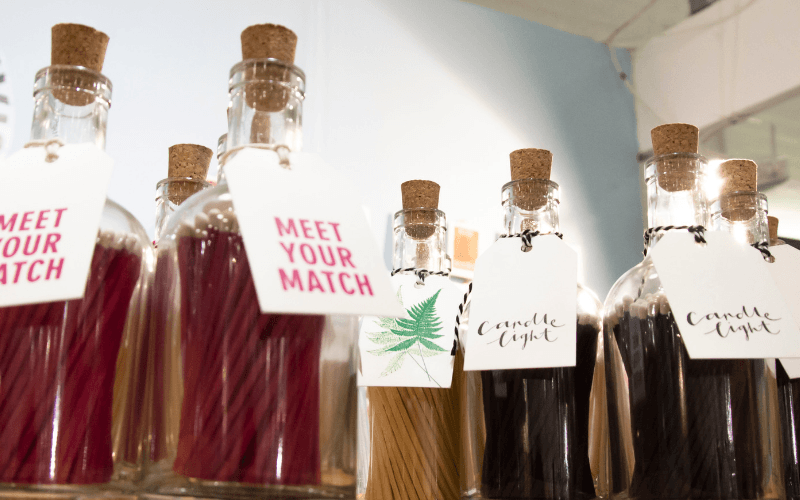 Whether it’s by adding a purpose to your brand (like a charity or cause) or you physically add extra in the form of embellishments like Foiling, personalisation, or things like pin badges and patches, customers want MORE – and they’ll pay for it. Go for it. Every creative who took to the stage had the same advice – if you’re thinking about getting set up, just do it. Create your brand story and use it to leverage content ideas and strategies. Once again, Instagram stories reigned here. 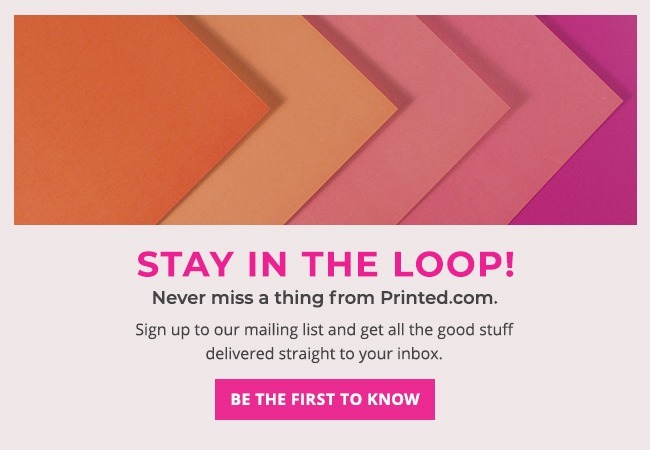 If you’re not using ‘em yet, the message is clear – do it. 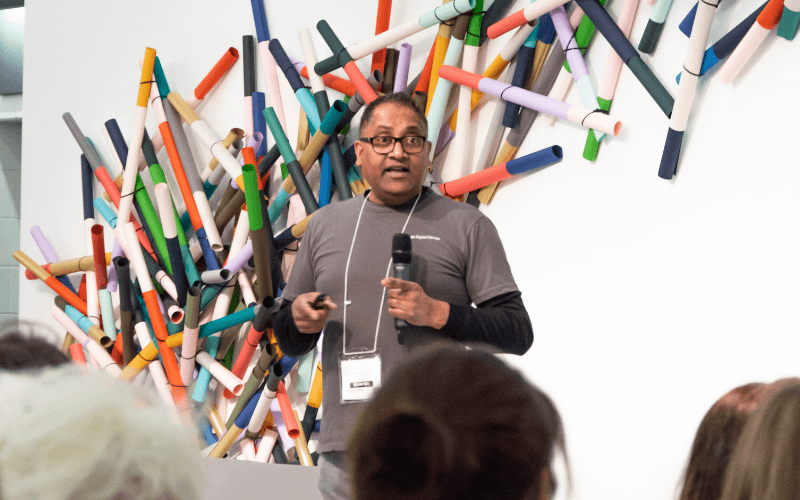 That was Top Drawer 2019, in a nutshell! If you want to know more, keep an eye on our blog where we’ll be releasing weekly blogs about all the things we learned over the three-day event. Oh and be sure to keep an eye on our social feeds too, we’ll keep you posted with all the latest updates!